For Part 4, I'd like to concentrate on the general concerns that educators, teachers and practitioners have on teaching reading using both the phonics and the whole language methods. When discussing general concerns, I think the best way to do it would be to look at it from two perspectives, namely the international perspective and the local perspective. Let us concentrate on the international viewpoint first. Though I choose to use the term 'international', in this post it generally refers to the English speaking nation like UK and the USA, where the phonics versus whole language debate first started and spread out. Some of the concerns mentioned here may also be the common concerns of educators and practitioners in other countries that teach English as a second or a foreign language in schools, yet it is important to note that 90% of the references materials that I've gathered on this matter all come from sources originating from nations where English is the first or native language. John: The phonics approach is so old-fashioned. Jack: Old-fashioned or not, it works. With whole language, they never really learn to read. John: How can it work when it is so boring? With whole language, children can learn how to read in a fun way, and more importantly, in context. Jack: That is probably true, but the method would work only with the best pupils. The less motivated ones would certainly flounder. From the viewpoint of some practitioners, besides being boring, phonics instructions would also put the better pupils in an unnecessary position. They may still have to learn all the preplanned drills necessary in phonics instructions although they have already mastered the skills. Whole language supporters also argue that learning to read through phonics offers a less meaningful learning experience since it relies too much on rote-learning or memorization. In whole language, language is taught through the integration of various skills and reading is always taught in context. Whole language proponents express the concern that when a child has to learn all the skills separately under the phonics instruction, he/she may have trouble using them together. More than that, through phonics, a child is trained to always analyze each and every word. Those who are against the phonics method state that a mindset towards always analyzing every word could lead to slow reading speed. Perhaps the most important argument that phonics skeptics have against phonics is that the English language is not entirely phonetic. There are words in the English language like 'through' or 'one' that do not comply with the phonics rules. These words are known as non-decodable words, or tricky words. When it comes to teaching children to read words like these, phonics instruction is certainly not one of the options. The whole language method, on the other hand, is always seen as the 'fun' way of learning reading. However, skeptics point out that vocabulary in a whole language program is always not 'controlled', i.e. presented in a preplanned sequence. Therefore, it would be hard to know what words will come along. Whole language proponents advocate the individualized characteristic of the whole language method. Phonics proponents rebutted this by saying that the more a program is individualized, the more the teacher must keep track of individual mastery of skills. It is easy to let this slip. Though the whole language supporters like to point out that learning reading through phonics leads to rote learning and meaningless memorization, phonics proponents believe that it is more meaningless for a teacher to leave word-analysis skills too much to circumstances. No one child learn to read by 'accident'. There must be some rules applied, either consciously or unconsciously. And by local I mean home, my home. By home I mean the place where I teach. 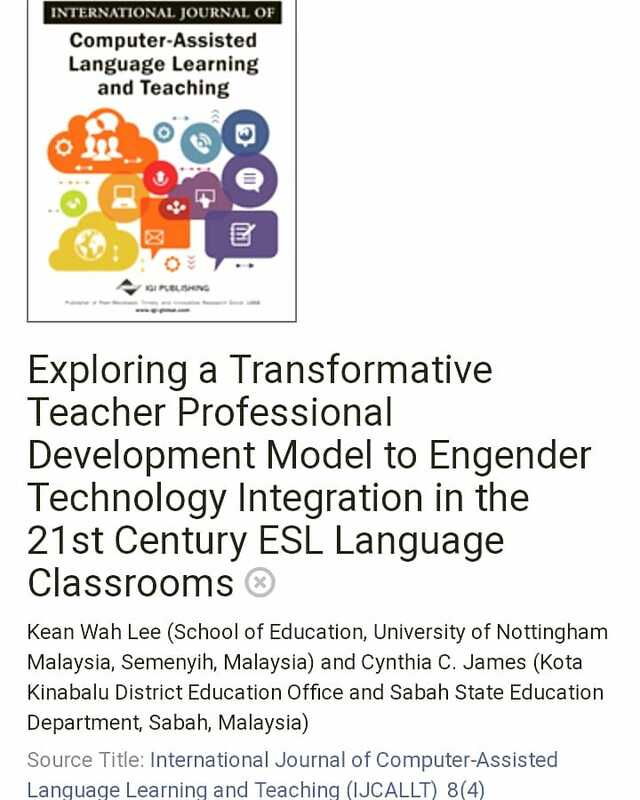 I don't know how much these information could help other teachers who are teaching in Kuala Lumpur or Sarawak or other places further, but I do believe that the situation could be more or less the same in Kinabatangan, Tawau, Lahad Datu or even Sandakan. I'm teaching in Kunak, and I've had the chance to talk to some Semporna teachers, and I managed to compile some of the teachers' sentiments towards phonics instruction. 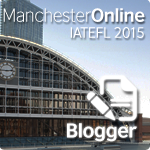 In Part 3, I've listed four general views hold by the teachers in my area. Let us look at them one by one. 1. Teachers have some knowledge about phonics, but they don't know how to use phonics to teach reading in their classes. Most of my teacher friends have some exposures to phonics. They learn about phonics and phonology in college or university, and they have some theoretical background on it. But when asked to use what they know to teach reading using phonics, many find themselves stumped. 2. Teachers try to teach reading using phonics materials, yet the method they use is still 'Look and Say'. Teachers are so used and comfortable with the 'old' ways of doing things, they find it hard to step out of their comfort zones. Some English panels in some schools I know have invested a lot of money on phonics materials, but the teachers themselves admit that they've never really used those materials to do blending and segmenting. "Does that mean you don't use them at all?" I asked. They always replied with a laugh. "We do use them, Cindy. But I wouldn't do all those 'Sesame Street' thing you're saying. I just feel stupid doing that." Heheh. "So what do you do?" "Well, the usual. I show the flash card or the word card, say the word and ask the pupils to repeat after me." 3. Some teachers who are interested to try the method out are non-optionists and less proficient English speakers, so they are less confident with their pronunciation of words, let alone doing blending and segmenting. In the recent training that we conducted in Semporna, the non-optionists teachers asked me, "Cindy, how are we going to teach the pupils the sounds when we ourselves are not sure how to sound out the sounds?" Hmmm. Sound question. 4. Proficient English teachers don't know how to do blending and segmenting. "Blending and segmenting? What's that? Cindy, can't we just teach reading the usual way? We show the words, say the words, spell the words and ask the pupils to repeat. Can we? Can we?" As I've pointed out in the three previous posts on this topic, the phonics instruction itself is not something new. We have phonics as one of the language contents in KBSR, better known as the 'Sound System'. Some schools have the Ladybird Series, and the Sound Start Program. These two programs are phonics-based reading programs. What makes phonics seems 'new' is the unfamiliarity of the 'sound-talk', or the blending and segmenting activities that need to be conducted in the classroom. Many local teachers still feel awkward doing the 'sound-talk' in the class, and some of them think that doing the usual 'look-say' would be much easier. To put it in the words of one of my teacher friends, "Cindy, I know phonics for a long time already. I don't think it's new at all. It's just, well, strange." Hi Rose, thanks for leaving a comment. I've wrapped the whole matter up in Part 5. I hope you would read it and tell me what you think.